So at the risk of annoying a great many people, I’ve decided to charge straight ahead this year into the hornet’s nest. I love the monthly Session, a.k.a. Beer Blogging Friday, and was thrilled that it was saved last year and continues to soldier on. But I’ve also wished almost since the beginning that it was all about the beer, not that the broader topics aren’t interesting. On the contrary, they’re often very compelling and interesting, especially seeing how disparate people think about them. But I’m also fascinated by the idea of beer styles, types or kinds of beer. How should they be codified, and of course the ever present question “should they be codified?” So I decided this year to make a conscious effort to think more about different kinds of beer and what makes them unique. 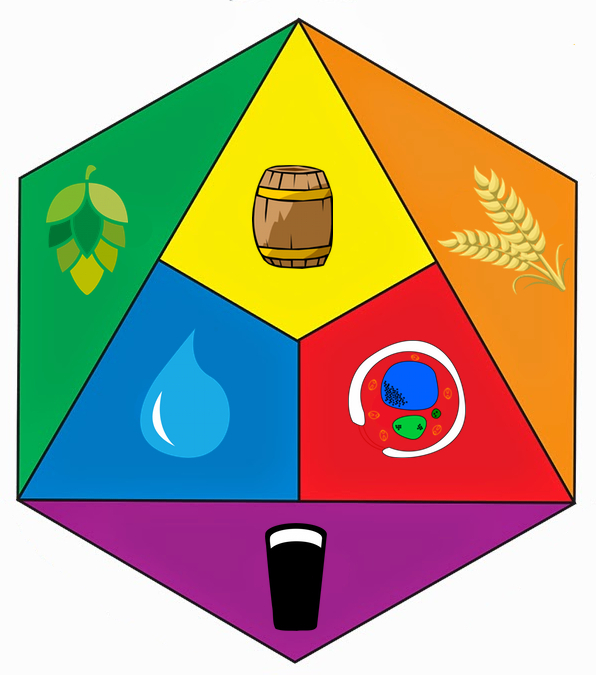 And that’s the basic idea behind “Typology Tuesday,” a monthly exploration of different types of beer, with no hosts and me doing most of the work. If you want to join in that would be lovely, and it couldn’t be easier, and I really hope you will. 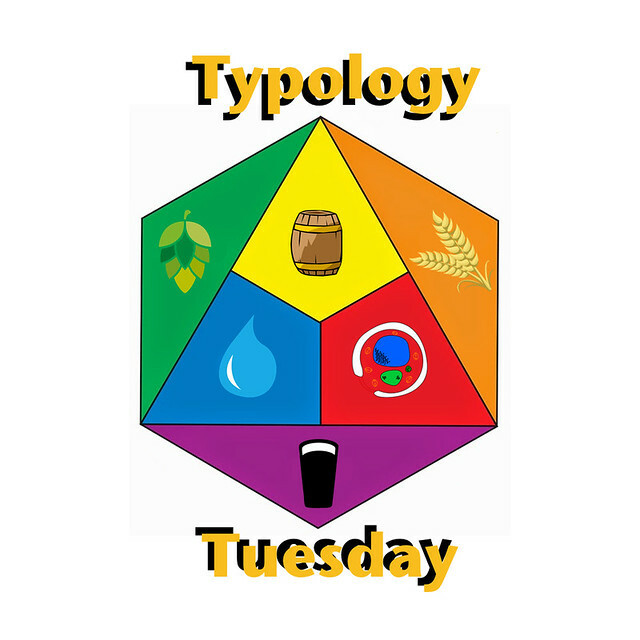 All about Typology Tuesday is in greater detail below, and will also live permanently on a page where all of the previous Typology Tuesdays will be archived. While I won’t be asking for help hosting, there is plenty of opportunity to make suggestions, participate and help shape the inevitable ensuing debate. That’s the basics, I’ll also archive each session in a similar format as I’ve done with the Sessions. The first type of beer for the last Tuesday in January — January 26 — will be American Barley Wine. I’ll also create a sort of style guide for each kind of beer that I’ll publish concurrently with the announcement of each month’s style. Look for the one on barley wine later today. Drawn from a variety of sources, it will hopefully be a resource to get you thinking about that particular kind of beer and get your mental juices flowing with what you want to say about it. That should also give you several weeks to think about the style of beer up for discussion and even learn more about it ahead of time. Almost anything is fair game. You could simply review beers in the style. You could discuss its history, how it’s changed over time, or why it shouldn’t be considered a separate style at all. It’s up to you, I only ask that you make it relevant to the discussion about each particular kind of beer, and keep the discussion civil and respectful. That’s about it. If you have any questions, leave a comment or send me a note. I hope to see everybody’s first posts in about three weeks. My first contribution to Typological Tuesday. Hope this new blogging project of yours in successful. Cheers!